The News4 I-Team has found out what we’ve known all along. The USPP helicopters that all of metro DC depends on are aging and need replacing NOW! 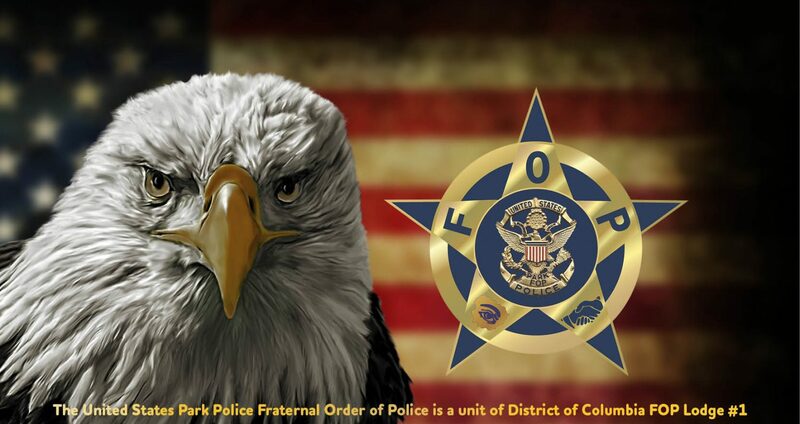 Due to the complicated air space over DC, the USPP Eagles are the best solution for medivacs and law enforcement. It’s been one year since officers of the USPP responded to the active shooting at the Navy Yard. Officer Carl Hiott has been given permission to speak to the media regarding his involvement in the final gunfight. Several media outlets are covering the anniversary and more are recognizing the role USPP officers played in the response. The Washington Post printed an article, “Officer who shot Navy Yard gunman says it ‘needed to be done’” on Sept 14th. SHENANDOAH NATIONAL PARK, Va. (WHSV)– According to Karen Beck-Herzog with the National Park Service, the women were hiking on the Old Rag Mountain in an area known for being steep and rocky. They got lost and spent the night in the park. This morning a team assembled to track them down. Eagle One, the U.S. park police helicopter was brought in to help. Eagle One did mange to find the women. A basket was lowered, and the women were brought up to safety. © Copyright 2014 WHSV / Gray Television Group, Inc. All Rights Reserved. Another person who is grateful that the USPP still has the helicopters to save them. If NPS management had it’s way, the USPP wouldn’t have the resources to complete this mission.